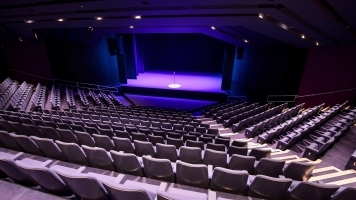 As seen on BBC1’s Live At The Apollo, star of his own BBC Radio 4 series How Did We End Up Like This? 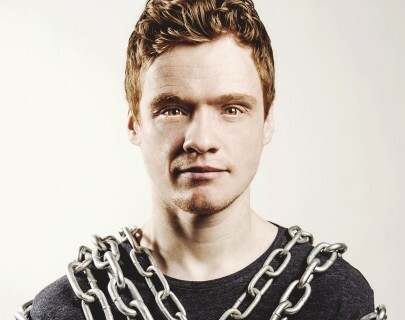 Andrew Lawrence presents his latest stand-up show of all new material. Anyone who gives this spikily inventive performer the time of day will realise they’re in the presence of an A-list talent. Few people have caught the irritated, misanthropic mood of the moment better than this supreme misfit; the only wonder is that it’s taking Lawrence so long to become a national institution.